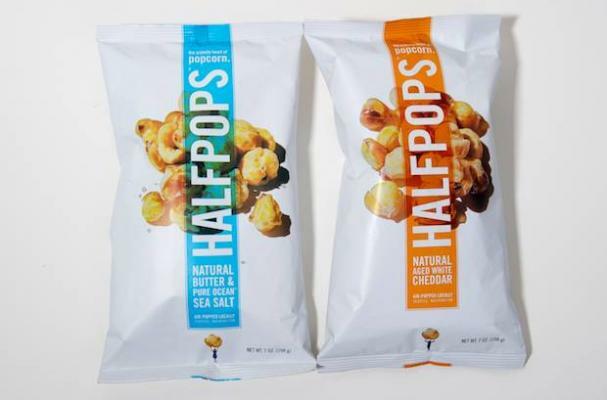 Those who love half-popped popcorn will love Halfpops. This Seattle-based snack startup specializes in all-natural, gluten-free half-popped kernels. CEO Mike Fitzgerald says that Halfpops manipulates the moisture content of the popcorn, prventing the kernels from popping fully. Since the Halfpops production process doesn't create fully popped kernels, there's no waste when it comes time to package the savory treats. Yum!